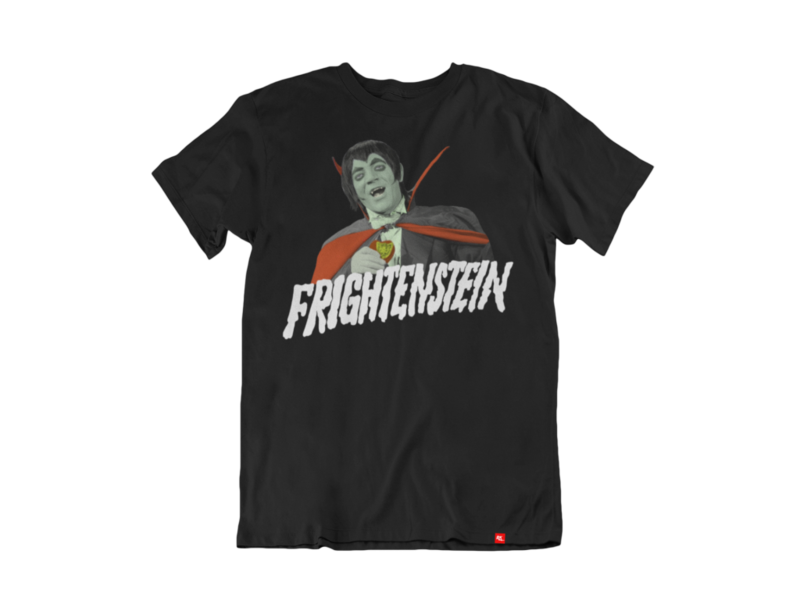 Hang on to your toukes, the cult Canadian Saturday morning horror show THE HILARIOUS HOUSE OF FRIGHTENSTEIN is getting its very own line of licensed apparel courtesy of Retrokid… and it’s about time! The classic show, which heralded the early morning for many budding horror fans across the country, featured the genre icon Vincent Price, along with a selection of characters brought to life by the extensive talents of the late, great Billy Van. Frightenstein‘s Mitch Markowitz producer/Super Hippy Full press release follows, along with a look at the new clothing. Thursday, April 11th will be the very first time fans of the Canadian cult-classic TV show, “The Hilarious House of Frightenstein” will finally be able to show off their love with the release of an Official Licensed Collector’s Series of apparel, produced exclusively by Retrokid Inc..
Mitch Markowitz, Co-Creator and Super Hippy character from the show, is “thrilled to be working with Retrokid to release an official collection of tees and hoodies for our long-time and new fans. Retrokid’s Steve and Eric, grew up loving our show, and their commitment to invest in premium quality garments was huge for the brand”. Available April 11th at 9:00pm (EST), the first series in the Frightenstein collection will include four exclusive designs including a glow-in-the-dark Frightenstein hoodie, all of which are made in Toronto, Canada. CRAVE TV (Bell Media) will also be airing season 1 of the series starting April 19th. About Retrokid Inc.: Retrokid celebrates your childhood by honoring your fondest memories through timeless design, authentic collaborations, and quality apparel. Founded by high-school friends, Eric Bauza (Voice Actor of Bugs Bunny, Daffy Duck, TMNT) and Steve Gaskin (Entrepreneur), their first collection sold out immediately. 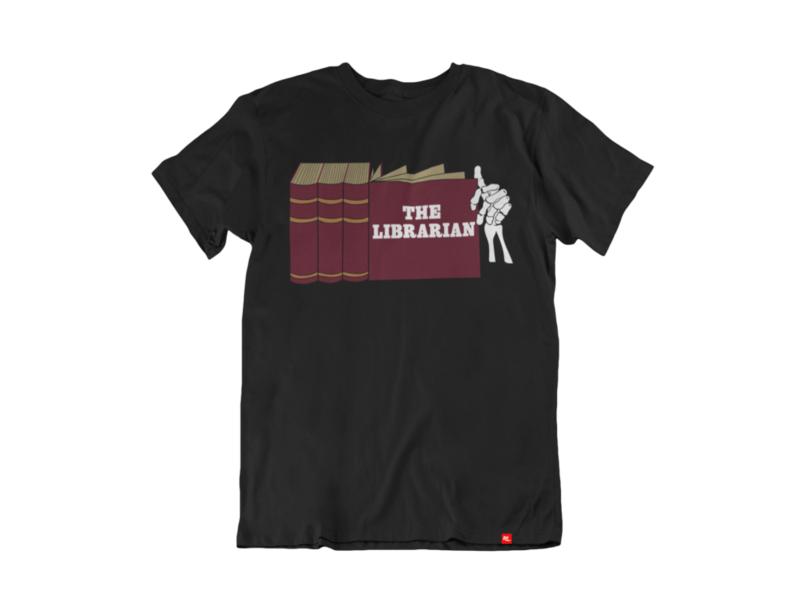 A t-shirt says a lot about who you are; and who you were. Relive your childhood. Take a look at the snazzy designs below and visit RETROKID for more info!